Earth Pak has done it again with its newest product the Transparent Dry Bag, which combines its Original Dry Bag technology with transparent colors so you can see your stuff at a glance andspot leaks faster. Lightweight and rugged PVC material is resistant to punctures and 100% waterproof. 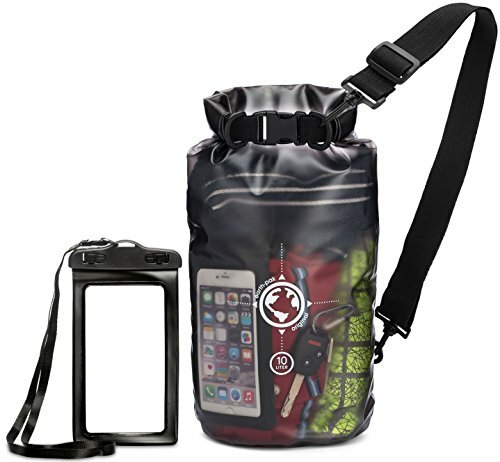 The pouches are proven to be the best solution for keeping your outdoor gear dry andsecure. 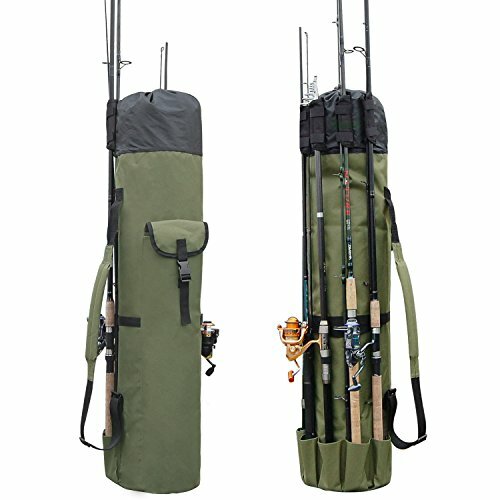 Waterproof sacks can be fully submersed in water, and if you drop the bag in the water while kayaking, boating, or fishing, it floats on top of the water. Keep your belongings from getting soaked in bad weather or cold weather conditions while hiking, skiing, trekking,camping, sailing, surfing, or hunting. 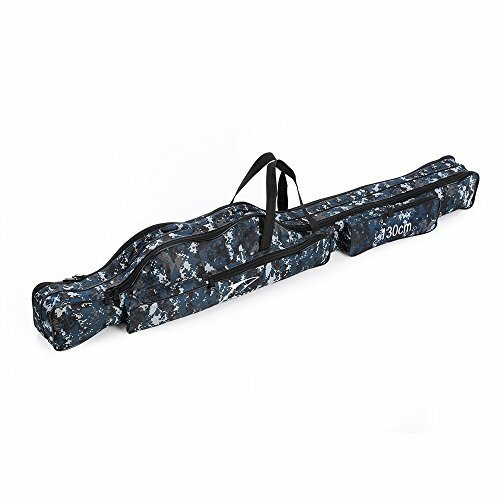 Sling it over your shoulder and protect your gear from the elements. 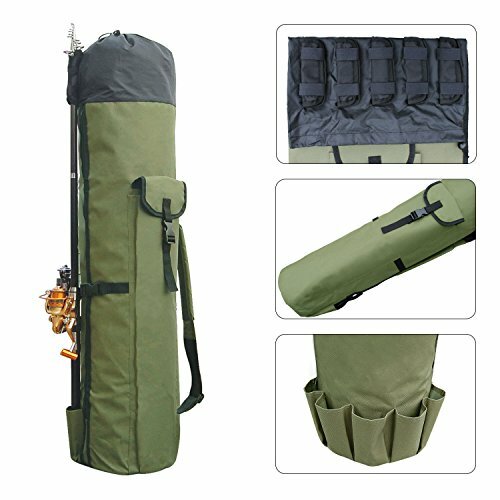 Earth Pak's waterproof dry bags are excellent survival gear as well. Use it to wash your clothes, or store and carry water. Turn the bag upside down and hang to dry. Dry bags are among the best accessories you can have for travel gear. They fit carry-on restrictions and are easy to store under the seat. 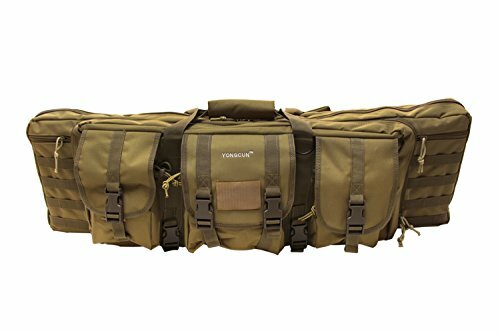 Great for keeping your camera gear safe and dry, and especially good at keeping sand out of your belongings. 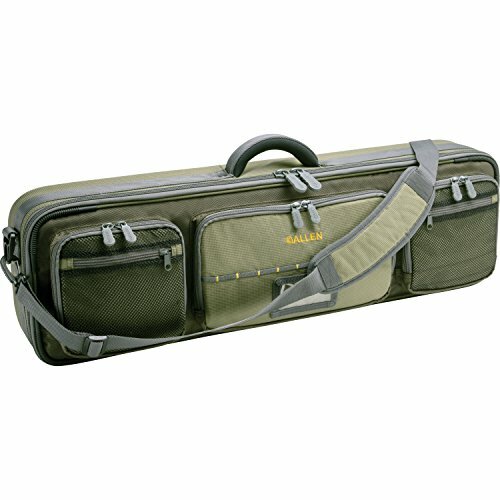 The Cottonwood Rod & Gear Case fits up to four 4-piece 9.5′ rods. 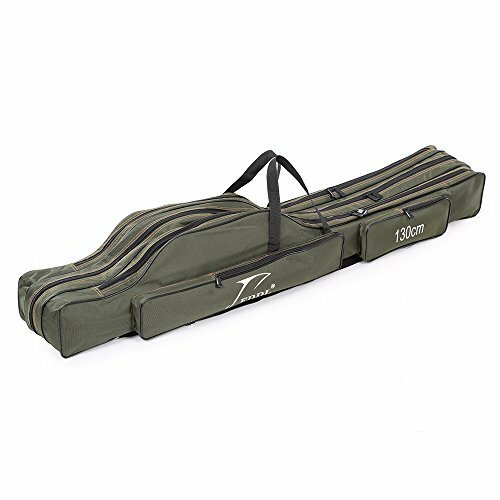 This case features multiple interior see-through zippered storage pockets, padded exterior storage pockets, and eight interior adjustable dividers for rods, reels, and other gear. 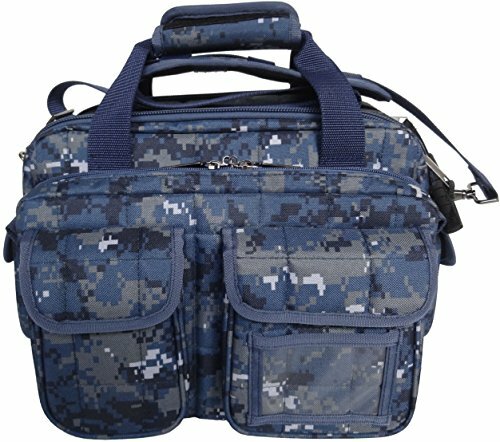 This bag has a heavy-duty honeycomb frame, non-slip wear-resistant bottom, heavy-duty molded zippers, a padded carry handle, and a removable padded shoulder strap. Outer dimensions: 31.5″ x 9.5″ x 6″. 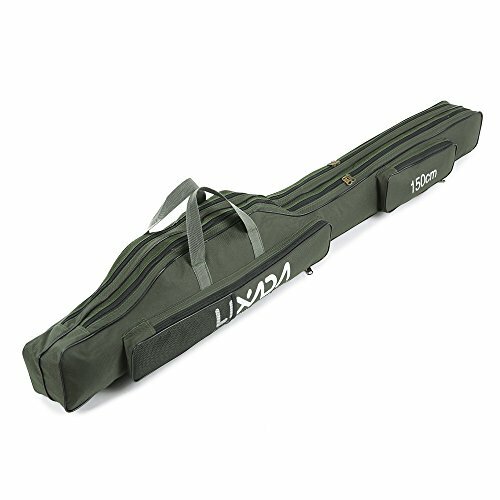 Main compartment inner dimensions: 30.5″ x 8.75″ x 3.75″. 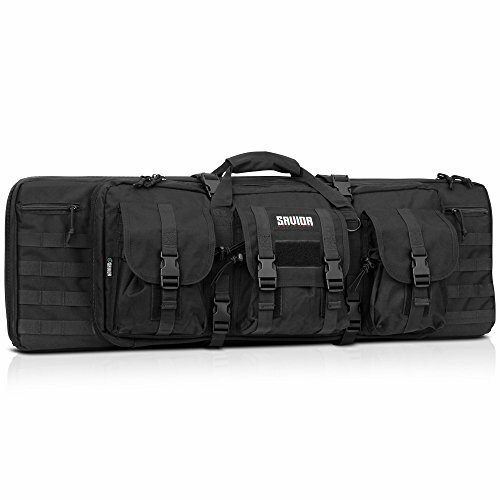 Copyright © Wholesalion.com 2019 - The Best Prices On Gear Bags Cases Online.